excellent for making anxiety management easy. 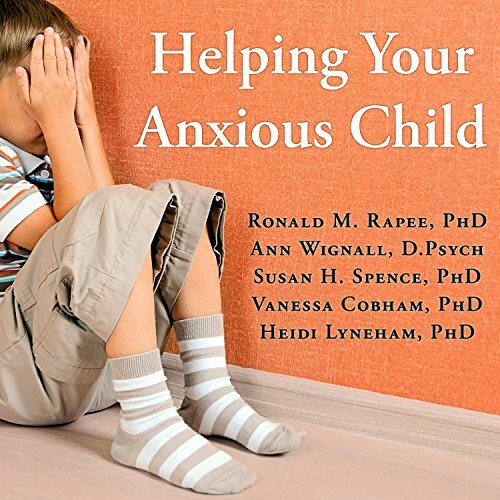 A great book for helping your child to manage their anxiety. it's practical, clear, easy to follow. One of the best I've seen. It comes with links to online worksheets. 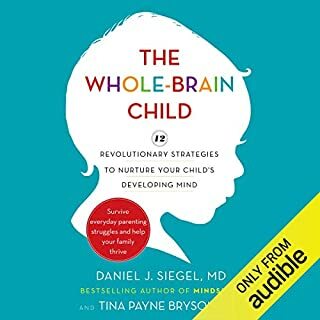 Where does Helping Your Anxious Child rank among all the audiobooks you’ve listened to so far? 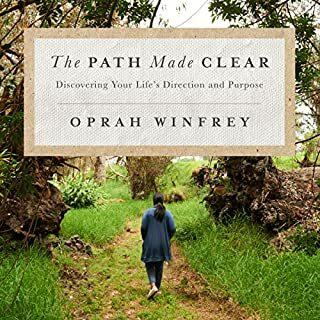 I got a lot out of this book and could see a lot of links to what we are going through. Time will tell if the work book and techniques are helpful. 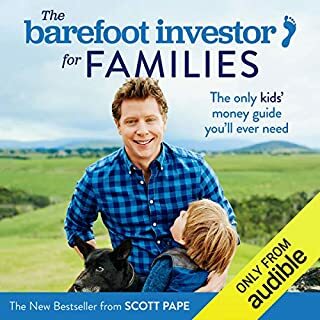 The PDF link in audible was not worth it as it's just a certificate. You do need to go to another site to download the free workbook that goes with it. The only retraction is the constant "his or her" when referring to your child. I would relate no matter the gender and you could always use gender neutral terms. At times I lost the message due to the number of times this term was said in a sentence. 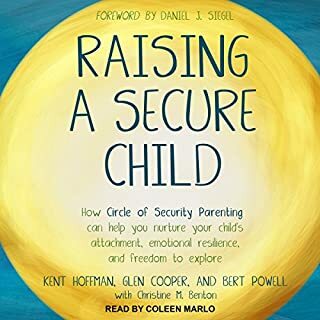 The title doesn't imply this but it's half about teaching kids social skills - super helpful!!!! 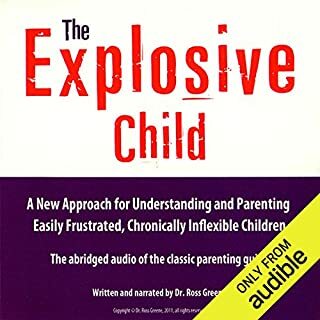 The description you are using of an anxious child goes far beyond anxiety! Your Description is of a child with PANS/PANDAS/AE! There are medical treatments Available to these children. 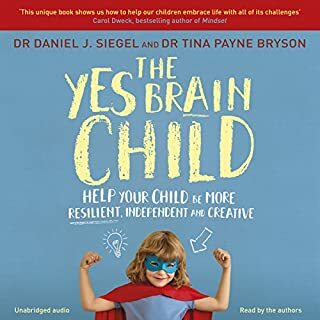 What you are describing are children with brain inflammation not simply just anxiety.